M.L. Gardner is one of those writers who is generous to the core, providing guidance and community to thousands of us independently-published folks through her work. Today, I’m thrilled to have her talking about her books, her writing practice, and why she doesn’t read book reviews. 1929 Book One is about three couples during the great crash that led to the Great Depression. After watching our own stock market crash in 2008, I was inspired to write something to help people through the hard times ahead. What started out as nonfiction quickly morphed into not only a fiction work but a series. The main theme of the book is friendship and sticking together during hard times. It’s as true today as it was then. I stay mainly in the historical genre in both reading and writing. I also like a good dose of drama and moral conflict in what I read. A single idea will get the wheels turning. I try to come up with a one paragraph description for myself constituting a beginning, middle and end. Then, I sit down and expand that out with a scene breakdown. Books never follow the path I lay out exactly, but it’s a good enough road map for me to get started and keep me (somewhat) on track. 6. How do you balance what will sell with what you want to say? I let the book lead me where it wants to go. I don’t advise writing for the market. Write from the heart. Setting my own schedule and working when I feel like it. Sometimes that’s fourteen hours a day. Sometimes I’ll take a week off. I love the freedom. It’s challenging to get what’s in my head onto paper in a way that uploads properly to the readers mind. Writers are so deep in the forest that we can see everything around us. Picking and choosing the right words and details to share with the reader to give them the most accurate picture of what we see can be hard to discern. 9. When you write, who do you imagine as your reader? Lisa. I wait for her review, her reaction. I have stage fright, even sitting alone at my desk. If I start thinking about what the general public will think, I freeze up. I have to keep it simple. 10. What are a few of your favorite books of all time? I have recently fallen into a John Jakes series and love it. It quickly moved to number one even though I have only read the first two books of the Kent Family Chronicles. 11. What’s the best writing advice you ever received? Tell the story how it wants to be told. Not for market, fans or money. Always be true to the book, even if you think it won’t be popular. 12. What’s your philosophy and practice about reading reviews of your work? I don’t read them. Those are for other readers, and I don’t invade that space. I used to, and I found it to be an emotional roller coaster. M. L. Gardner is the bestselling author of the 1929 series. Gardner is frugal to a fault, preserving the old ways of living by canning, cooking from scratch, and woodworking. 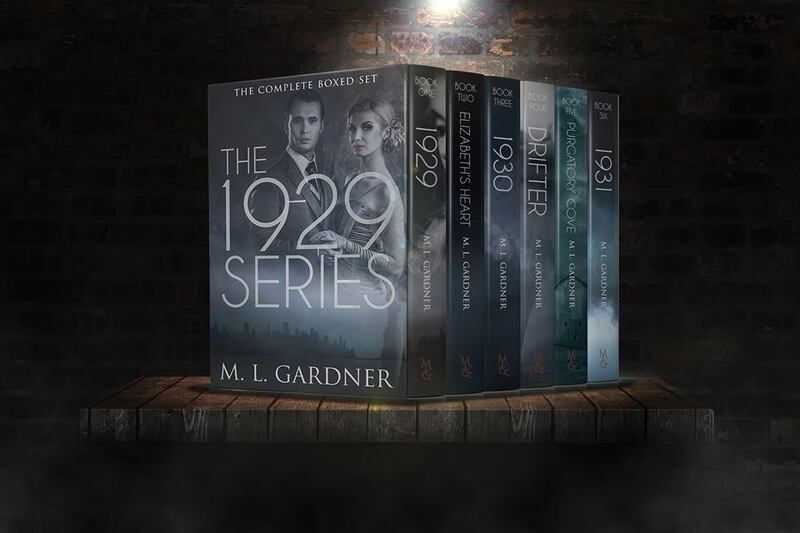 Nostalgic stories from her grandmother’s life during the Great Depression inspired Gardner to write the 1929 series–as well as her own research into the Roarin’ Twenties. She has authored eight books, two novellas, and one book of short stories. 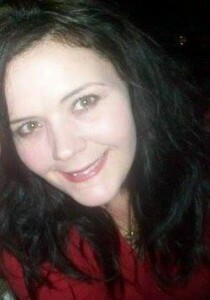 Gardner is married with three kids and four cats. She resides in northern Utah. Learn more about her work at www.mlgardnerbooks.com.